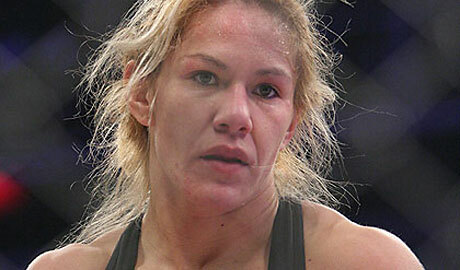 Cris ‘Cyborg’ Santos Stripped of Title, End of the 145lb Division? 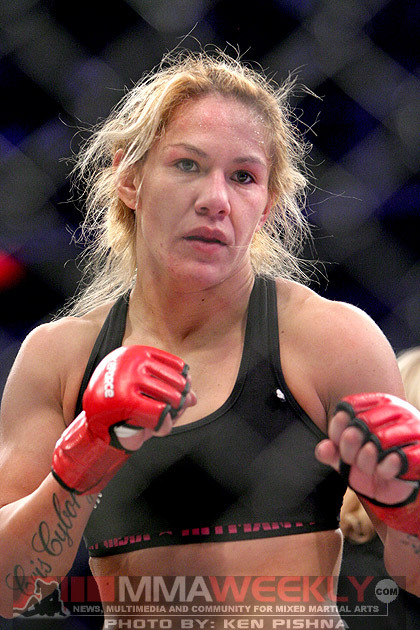 Cris “Cyborg” Santos’ positive test for steroids following her last fight in Strikeforce will cost her at least the 145-pound women’s title and may kill the division for good. In an interview with ESPN 1100 in Las Vegas on Friday, UFC president Dana White confirmed that Santos would be stripped of the title and because she has essentially been the only fighter competing in the 145-pound women’s division, it may very well be dead. 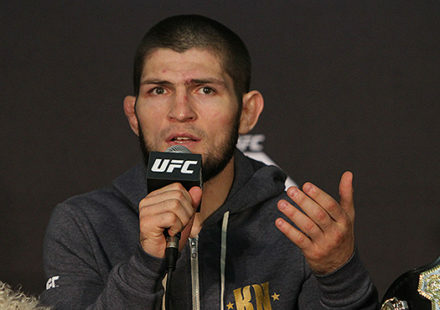 “We were going to hold that division and just do fights with Cyborg whenever there was a new contender. She’s getting stripped of the belt. This pretty much kills the division,” White said to the radio show. 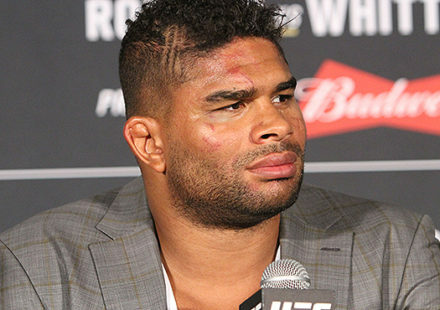 The California State Athletic Commission announced on Friday that Santos had tested positive for steroids and would be suspended for one year and fined $2,500. Obviously there is the chance that Santos will appeal, but it’s hard to say if the decision would be overturned or not. 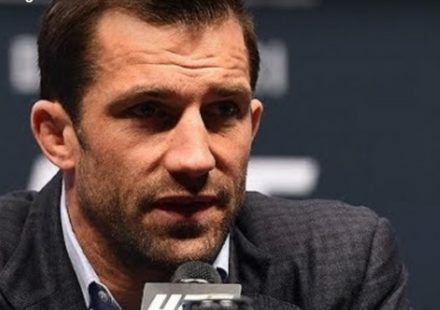 The UFC has followed suit with past decisions regarding titleholders who test positive for banned substances. Three past champions, Sean Sherk, Josh Barnett and Tim Sylvia, were all stripped of their titles when they tested positive for banned substances. With Cyborg’s positive test, however, she loses the women’s featherweight title, and because she’s been the only fighter recently with bouts in that weight class it’s almost certain that it may not even be there any longer when she returns in a year.